SERVPRO of Moline / Rock Island is locally owned and operated and has been a trusted restoration company in Quad Cities communities since 1995. We provide 24-hours a day, 7 days a week service for your emergency situation and are dedicated to being faster to any size disaster. Whether you have water, fire, or mold related damages, SERVPRO of Moline / Rock Island has the experience, expertise, and equipment necessary to restore your property back to its preloss condition. Our highly trained technicians will respond immediately to your residential or commercial emergency to access your damage and make it “Like it never even happened." SERVPRO of Moline / Rock Island is locally owned and operated, so we are part of this community too. When you have a cleaning or restoration need, we’re already nearby and ready to help. 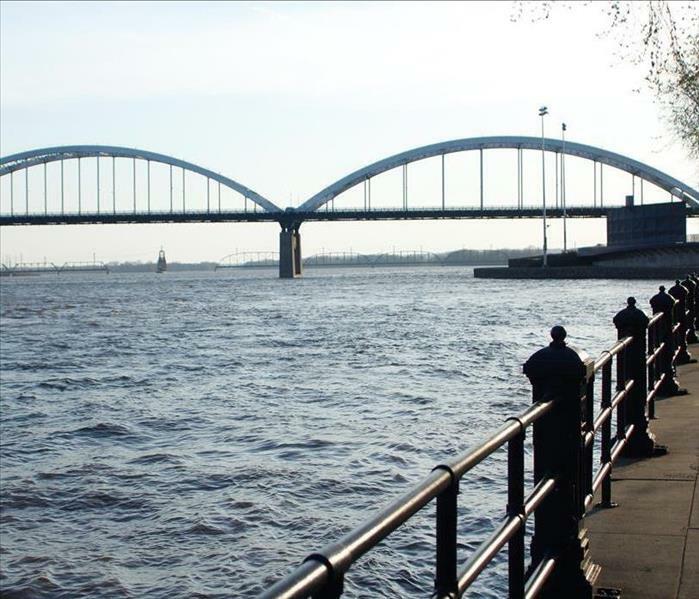 We take pride in being a part of the Moline, IA community and want to do our part in making it the best it can be.